Today Delray Beach has grown to a population over 65,000 and it continues to pique the interest of a highly sophisticated residents. The average age of the residents is forty-seven, the town continues to attract an eclectic crowd that’s got an eye for the finer things in life. What you’ll find here is Mediterranean style villas with craftsmanship of the highest quality. One location that you’ll find to be an exceptional fit complimentary to this small town is that of Pineapple Grove Condominiums. The luxury condos are located in the heart of the downtown area at 200 NE Avenue and are a short drive to the shores of the Atlantic Ocean. Don’t wait, units in this building sell fast. 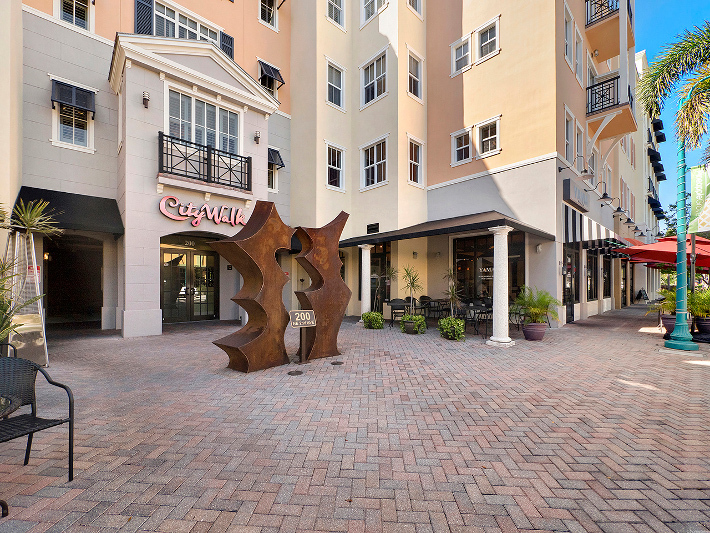 Contact us today to learn more about condos for sale in City Walk - Pineapple Grove condos.